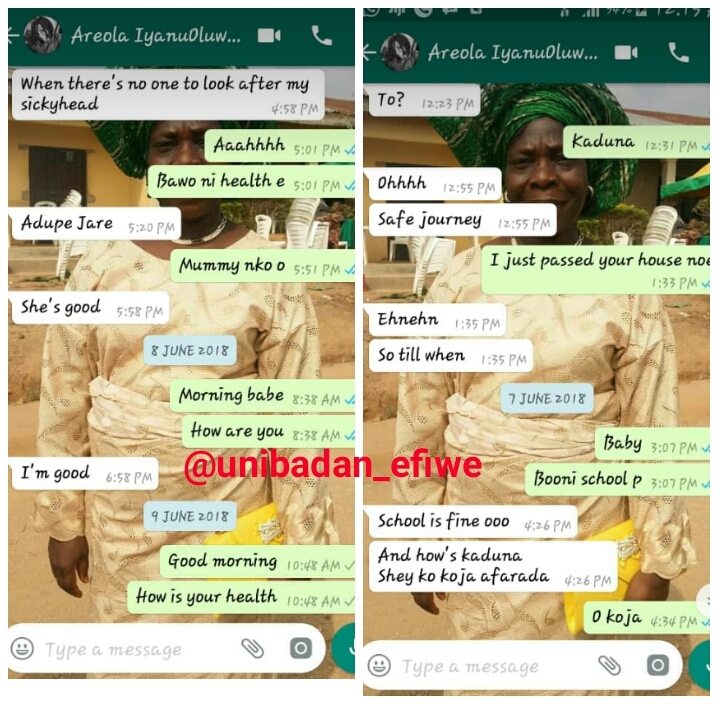 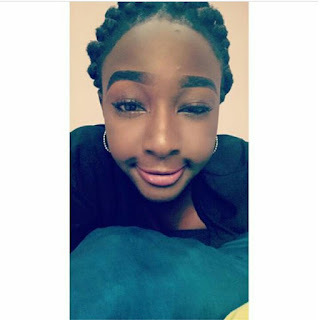 Home / Unlabelled / UI Loses Female Student To The Cold Hands Of Death | So SAD! 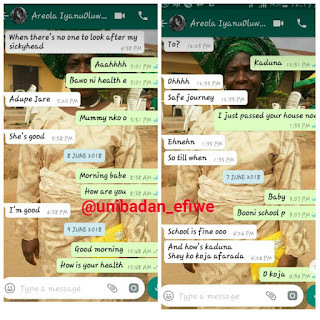 University Of Ibadan has lost a female student to the cold hands of death. 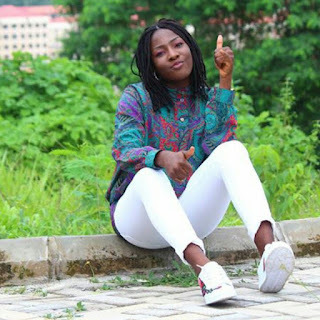 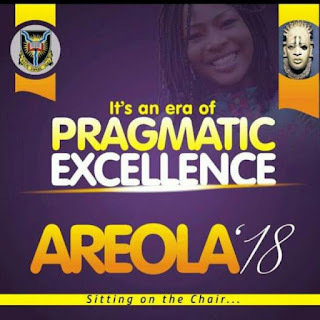 Areola Iyanuoluwa is a 300 level student of the Department of Political Science, Faculty Of The Social Sciences who died on the 16th of July, 2018. 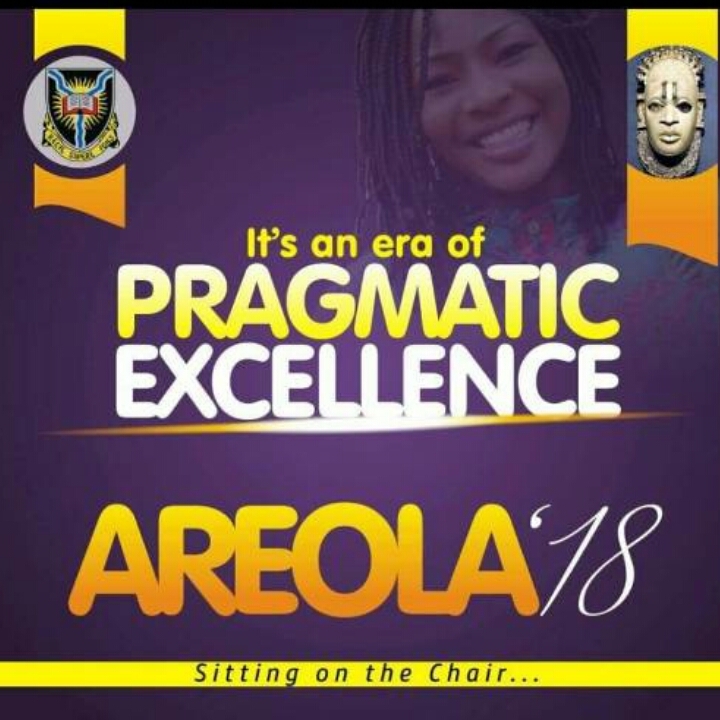 According to reports, Areola who contested for the post of Idia Hall Chair last year died after battling with malaria for a couple of days.